While buying a new home is exciting, it can also be confusing. This is where an experienced real estate agent can make or break your move. There are many ways to find a quality real estate agent. First, ask for references from former clients. Talk with them about what they liked and didn’t like about their home buying experience with a particular agent. Did former clients think they bought their home at a reasonable price? A good agent will also provide resources such as: moving guides, referrals and quotes of different moving companies, home insurance information, tips on storage for your belongings, the history of the area and any future plans for your new neighborhood and its surroundings. Second, be sure your agent is licensed. A licensed agent will follow regulations for the state where you are buying your home. They also follow ethical guidelines. Also be sure to check if there have been any complaints or disciplinary actions taken against an agent. Third, research if your real estate agent has won any awards. In the real estate business, peers give out awards. You want to choose an agent who has proven to be successful at their trade. Ask if they have won any real estate-related awards. Fourth, check to see if your agent specializes in any specific areas of real estate. 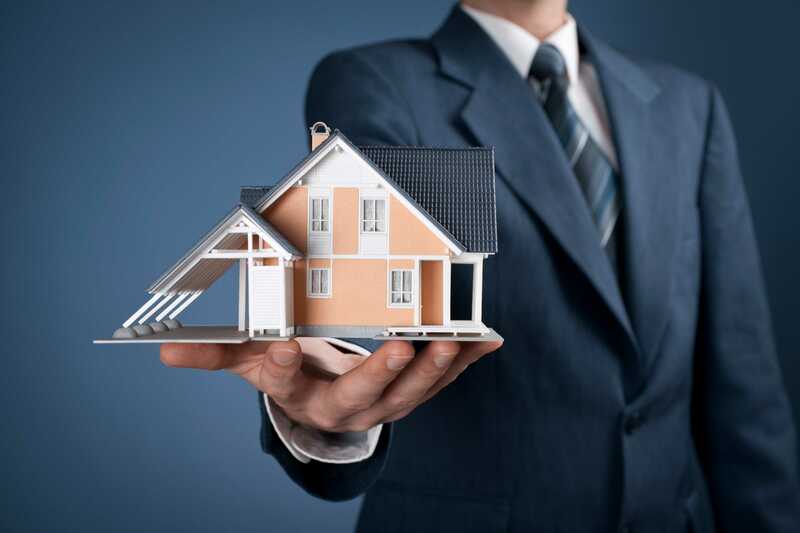 Are they more experienced in buying and selling residential property or commercial property? Do they have any other valuable credentials? Fifth, inquire how long an agent has worked in real estate. It is best to choose an agent who has worked in the field for at least five years. It takes at least five years to be knowledgeable in the ins and outs of local real estate. Sixth, research what the agent’s current listings are. Look at how they present properties online. Are they showing quality, clear pictures that show the property in the best light possible? Are you drawn to look further at the properties they are selling? If not, they are not advocating for the seller. Seven, ask the agent how many other homes are for sale near your property. A knowledgeable agent will know exactly what homes are currently for sale in your proximity, and they should also know what the asking price is. If you are looking for your perfect home, your search may need to start with a quality real estate agent. Having an experienced agent working for you will help you feel confident about your home search, buying at a fair price and knowing what the future of the real estate property might hold. Visit at http://www.mikesellsvirginia.com for more info.